One thing has been persistent throughout Shawn Mendes' six-year career. From his Vine days and the Handwritten era to today, speculation about the singer's sexuality has loomed over him. 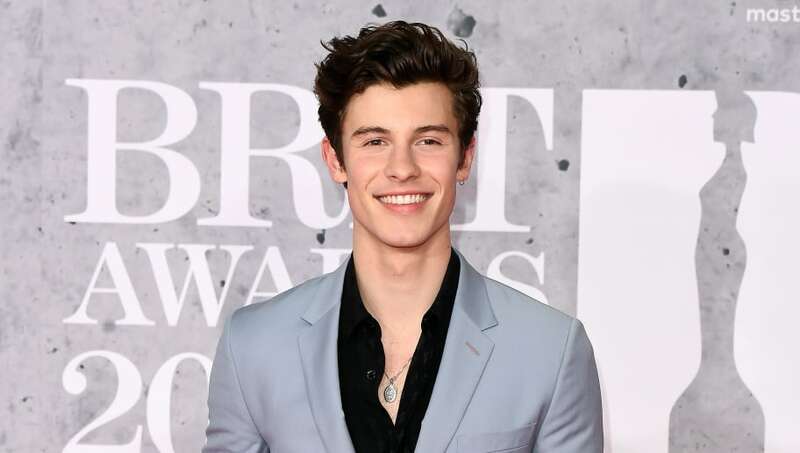 Though Mendes has consistently confirmed that he's straight, millions of social media users--including plenty of members of the Mendes Army--have speculated about Shawn's sexual orientation. The constant rumors led to a story now considered infamous for stans of the singer published by Rolling Stone, in which the two-time Grammy nominee said he feels pressure to go out of his way and be seen with women to, "prove to people I'm not gay." Mendes' comments received a mixed response, as many supporters defended him and called on other fans to stop the speculation about his sexual orientation. But some members of the LGBTQ community, however, believed Mendes' fear of being labeled gay was problematic. So why is Shawn Mendes so upset because people think he’s gay? If he doesn’t think being gay is a bad thing then he shouldn’t be concerned. Now, for the first time since last year, the singer is once again commenting on the rumors. Shawn emphasized that his anger over all of the gossip has a lot to do with protecting closeted LGBTQ people, not just himself. Nearly every male pop singer has had to deal with the rumors about their sexual orientations. From Justin Bieber to Bruno Mars, men in the industry, unfortunately, will always face the silly speculation because of the perceived femininity of the pop genre. However, that's no excuse for people perpetuating the rumors. Hopefully, Shawn won't change his body language and the way he goes about life because of the online trolls.